There’s a long and rich history of American V8s getting stuffed into British cars. There was the Ford small-block-powered Sunbeam Tiger, the Jensen Interceptor and its big block Chevrolet, and the AC Cobra - perhaps the most famous US/UK automotive collaboration ever. There is coming together of British chassis design and American muscle you might not have heard of, though: the Chevrolet Firenza Can-Am. Given the choice of branding it certainly sounds like an American car, but don’t be fooled - it’s actually a British chassis powered by an American V8 that was born in South Africa. 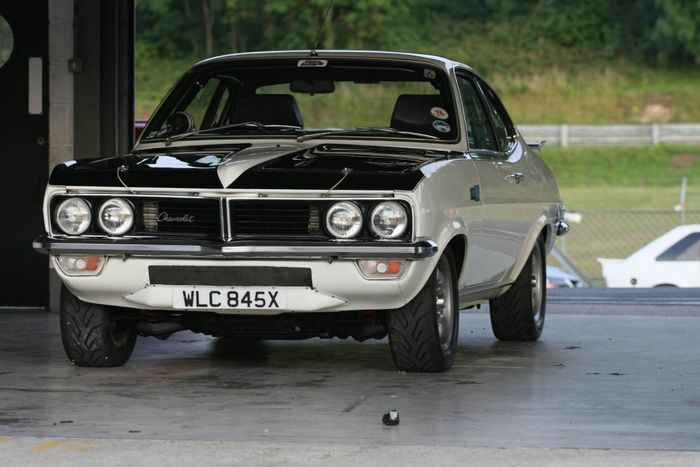 The regular Chevrolet Firenza was, in fact, a Vauxhall Firenza. Owned by General Motors at the time (GM’s ownership of the British company ran from 1925 right the way up until 2017’s purchase by PSA), some of Vauxhall’s products were built and sold in South Africa and rebadged as Chevrolets. The Cavalier became the Vauxhall Chevette, although the Firenza kept its model name and merely switched out the branding. 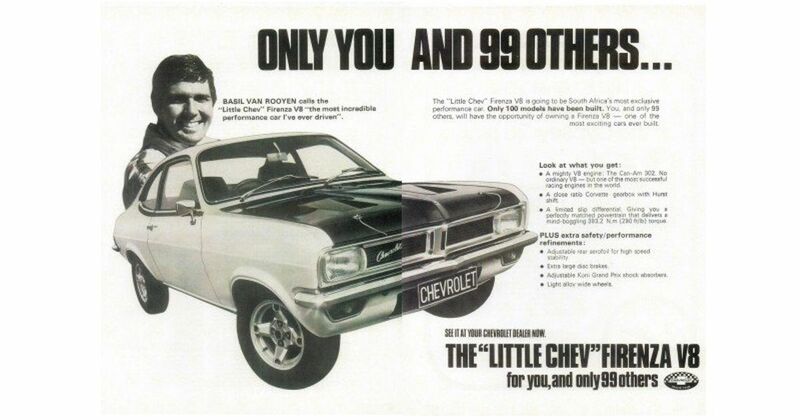 Like the UK-sold version, it was powered by four-cylinder engines: a 1.2-litre Vauxhall unit, and a 2.5-litre Chevrolet lump, both built in South Africa. But there was an exception. We have South African touring car legend Basil Van Rooyen to thank for this absurd little creation. 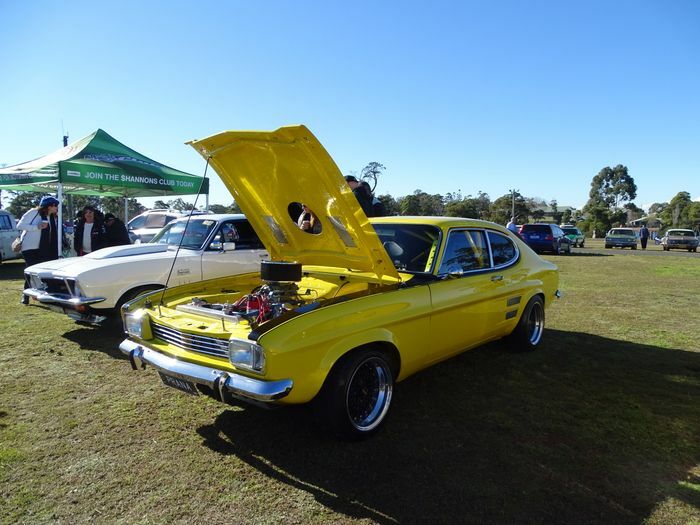 Keen to create a car to take on the seemingly unbeatable Capri Perana in the South African Argus Production Car championship, Van Rooyen built a couple of Holden V8-powered Firenzas and brought them along to GM’s South African HQ in Port Elizabeth. It seems execs liked what they saw, and an officially-produced V8 Firenza was given the go-ahead. 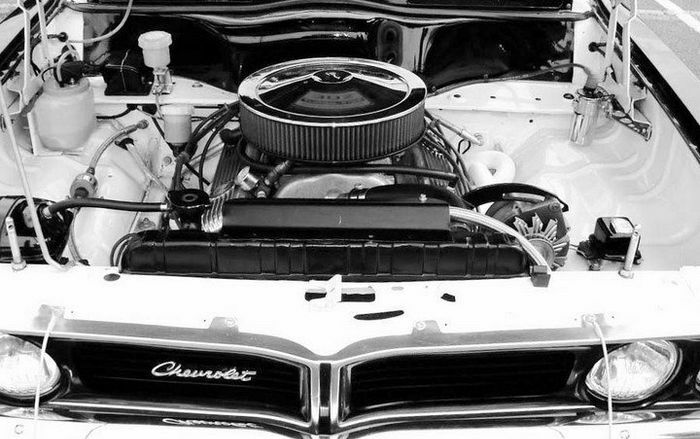 The Holden units were just too big for the regulations, which stipulated a maximum engine size of 5.0 litres. The solution came in the form of some Camaro Z28 V8s which had become available after Chevrolet pulled out of the North American-held Trans-Am Series. The engine developed around 290bhp, which in a car weighing not much over a tonne, made for some serious performance. Top speed was over 140mph, and it’d do 0-60mph in 5.4 seconds. In 1972. The Ferrari 365 GT4 that came out the following year was only just quicker in the benchmark sprint. Imagine Toyota bringing out a GT86 with an LC500 engine and the kind of acceleration that’d concern an 812 Superfast driver. At the time, this hot-rodded Firenza must have seemed completely bonkers. Hell, it still does. The suspension and brakes were - thankfully - comprehensively upgraded to cope with the car’s newfound poke, and additional chassis bracing was added. Power was sent to the - no doubt overwhelmed - rear wheels via a four-speed manual gearbox and a limited-slip differential. 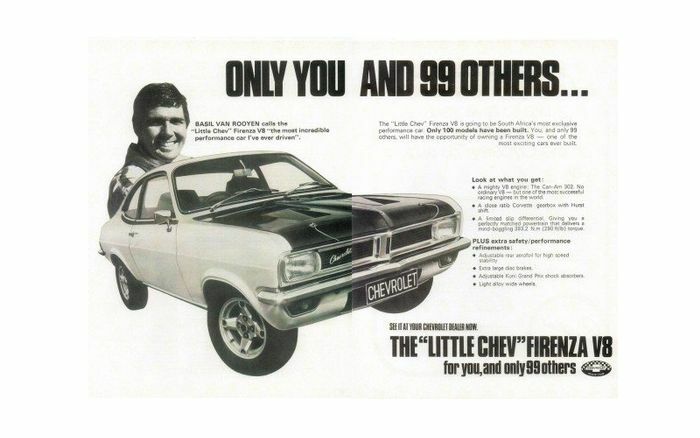 The car went by several names, with GM’s marketing people insisting on calling it the ‘Little Chev’ Firenza V8, which didn’t really do it justice. Van Rooyen said in an interview that he wished it to be called ‘Mamba’. Just 100 were built to satisfy homologation rules. We can’t be sure how many have survived, but you’re extremely unlikely to ever see an example on the road. At least one has made its way to the UK. As for the racing version, its time competing was short lived - as a consequence of the 1973 oil crisis, motor racing was temporarily banned in South Africa at the end of the ‘73 season. No matter: ‘Mamba’ is still a legend in our eyes.